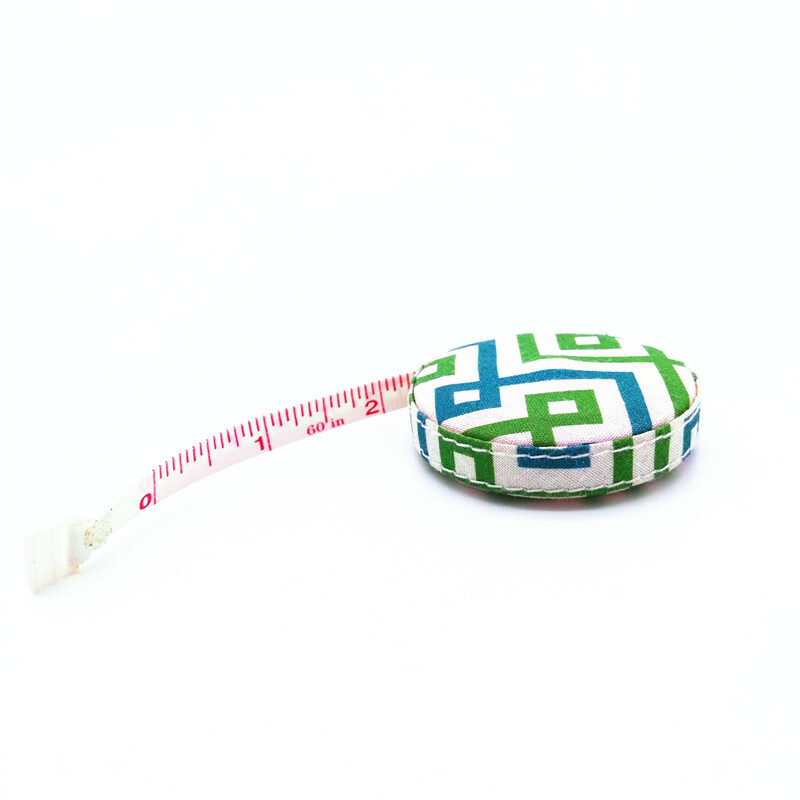 The WINWAY Tape Measure 79inch come in different assorted colors for a cool look. This tape measure is made of vinyl for a long life and can be used to measure up to 79 inch or 150cm. 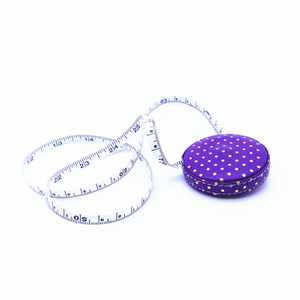 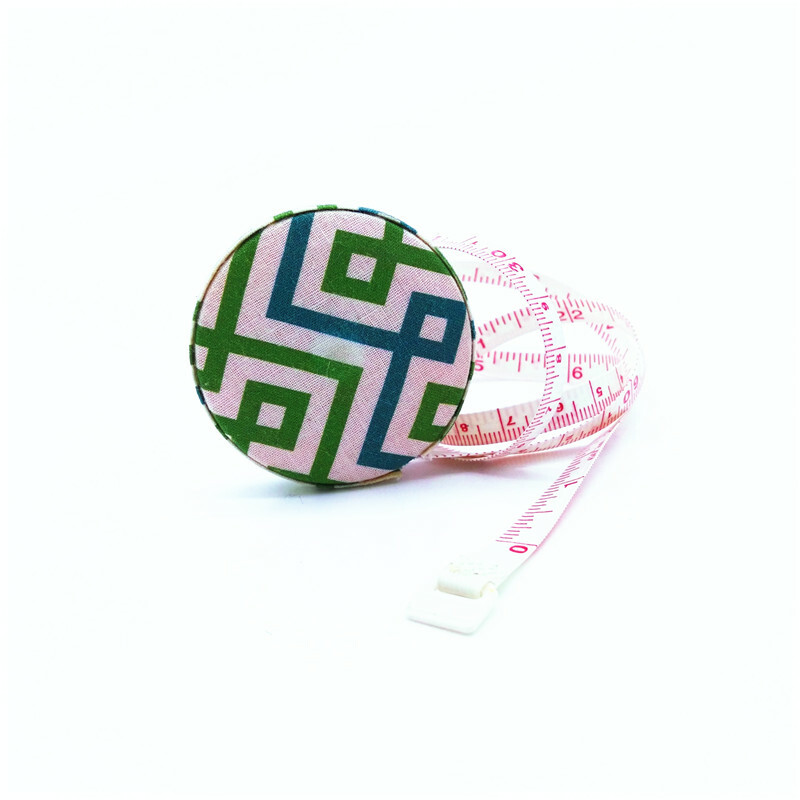 Featuring a ribbon-style, this vinyl tape measure has a self winding button for easy-use and storage. 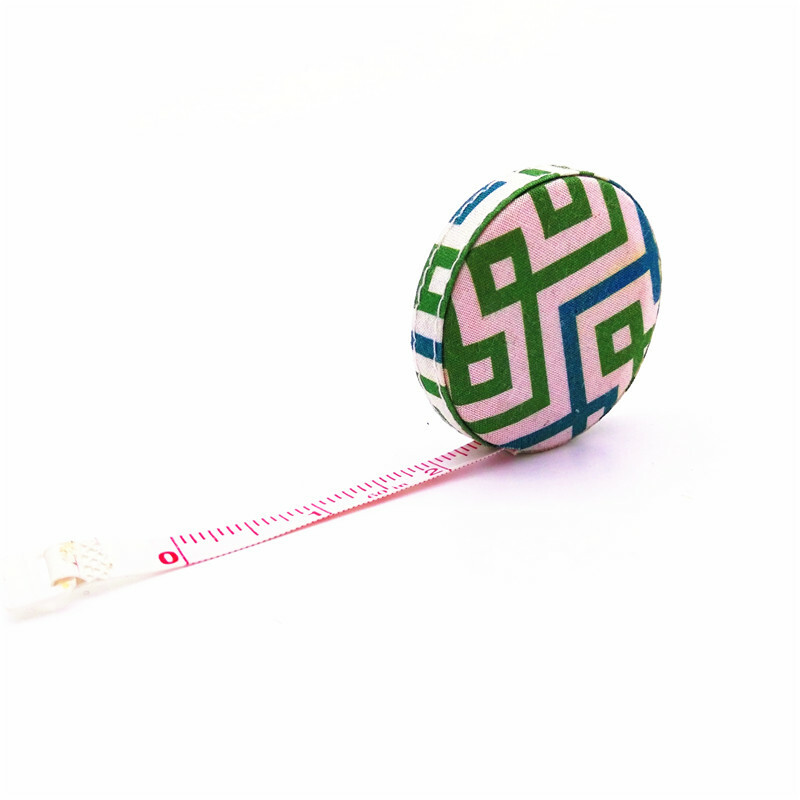 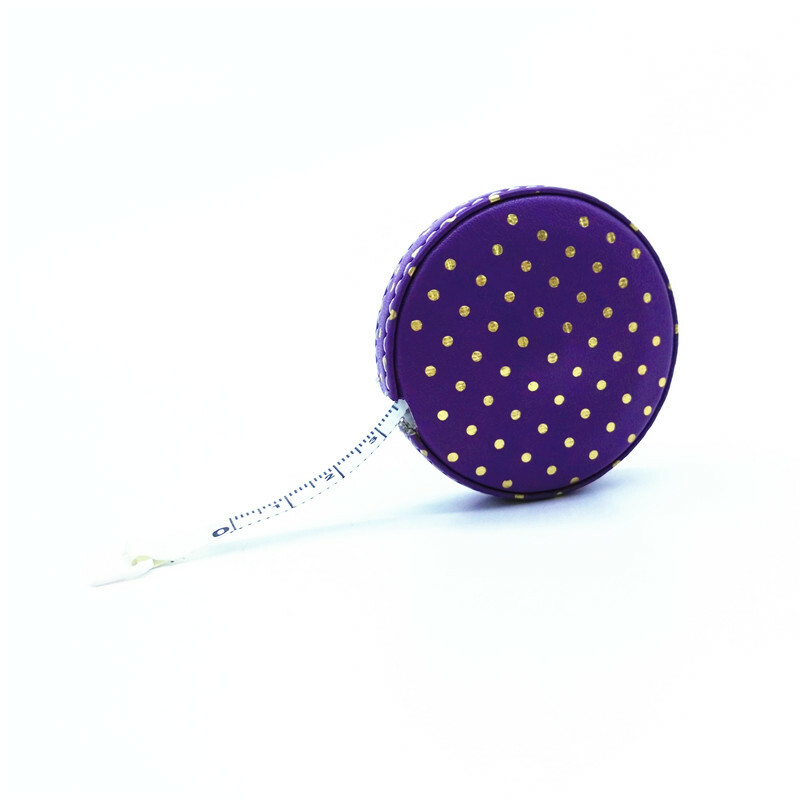 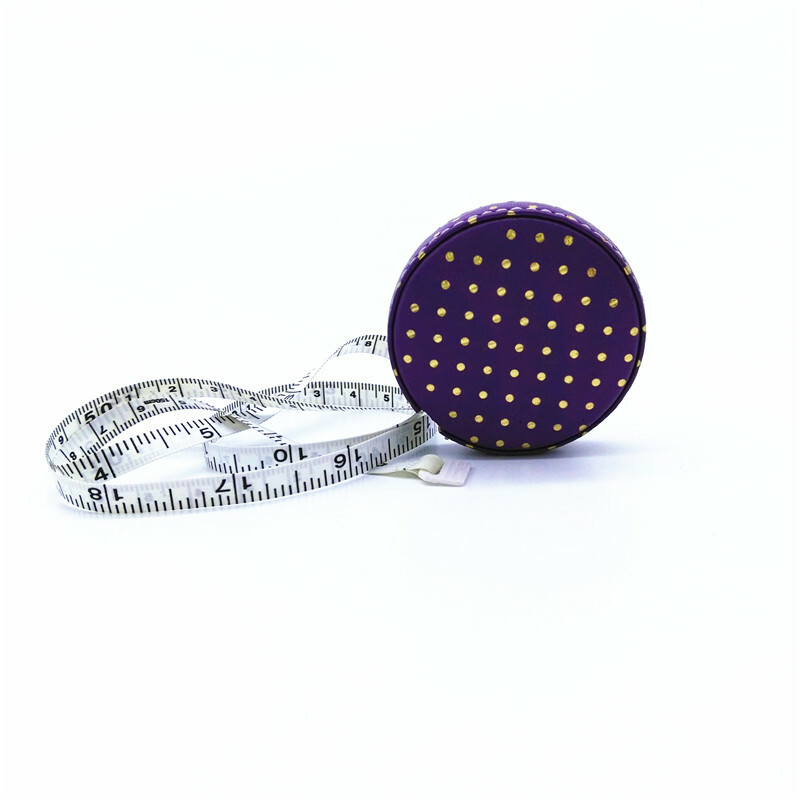 Bright markings of both inches and centimeters on this retractable tape measure make it perfect for crafts.